The continued quest to write Loose Canon – An unofficial guide to the unofficial Doctors. The Valeyard obviously. You never forget your first. 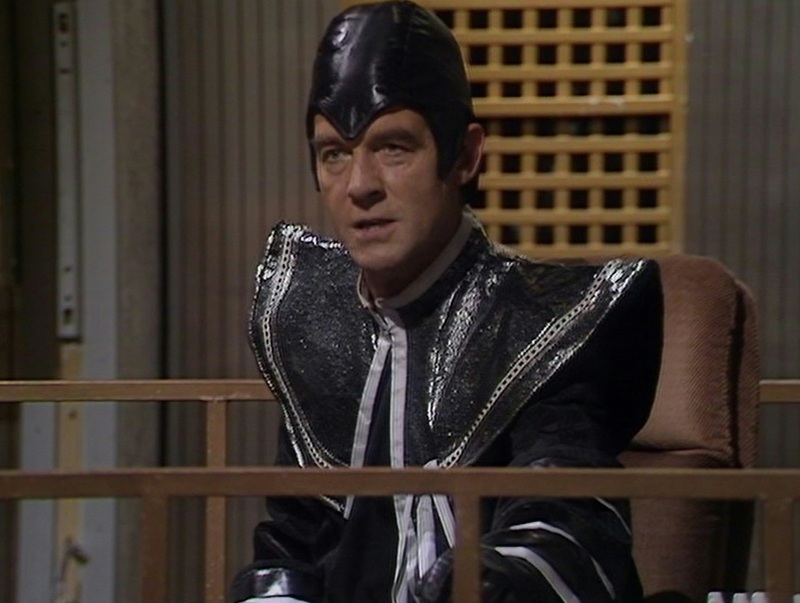 Now, you would think it would be quite easy to gather all the material I need to write about the Valeyard: pick up a copy of Trial of a Time Lord and Bob’s your uncle. Except it’s not quite as simple as that. For starters I’ll need to pick up a Target copy of The Ultimate Foe as it has slightly altered dialogue from the Master’s reveal of the Valeyard. A quick check of Amazon reveals that a good condition copy will set me back over a tenner. The box set of the entire Trial of a Time Lord on DVD costs £16, just to give you context. So between them and my newly acquired copy of The Gallifrey Chronicles, that’s his appearances in the Classic series covered. Or it could be, but I’ve acquired a few other reference books that’ll probably get thumbed through whilst writing up the Valeyard. Up next is the 1991-2005 books and this is where it gets slightly problematic as, aside from Matrix, it’s all cameos and obscure references. David A. McIntee has confirmed that Mr Zimmerman from Mission Impractical is the Valeyard under an assumed name, but the reveal is so subtle that most fans missed it on its first release. 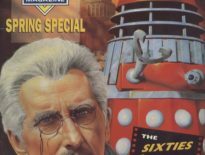 But I’ll be using it, if for no other reason than my Best Man, Andrew, was having a clear out of his old books whilst he was visiting from the States and as a result I’ve inherited a bunch of books including Mission Impractical and The Eight Doctors. 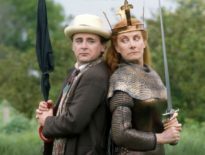 I’m keen to revisit The Eight Doctors; it was the first 1991- 2005 book I ever read and I remember really enjoying it at the time, although I also recall being slightly confused by the Valeyard scenes towards the end of it. I’m hoping I can make more sense of it this time around. I lost my own copy of it years ago when I lent it to a friend to read who then accidentally donated it to a charity shop with a big pile of his own books afterwards. I’ve been meaning to replace it for years now – in fact, Andrew and I had a minor scuffle when we discovered it in a charity shop a good few years ago. If I’d known I’d eventually inherit it, I might not have fought quite so hard. The books will take time. I’ll scour charity shops, eBay, and Amazon on regular basis and hope that some of the them make it into the growing list of reprints. But the real issue with the Valeyard seems to lie with Big Finish. He Jests at Scars is pretty easy to get hold of. 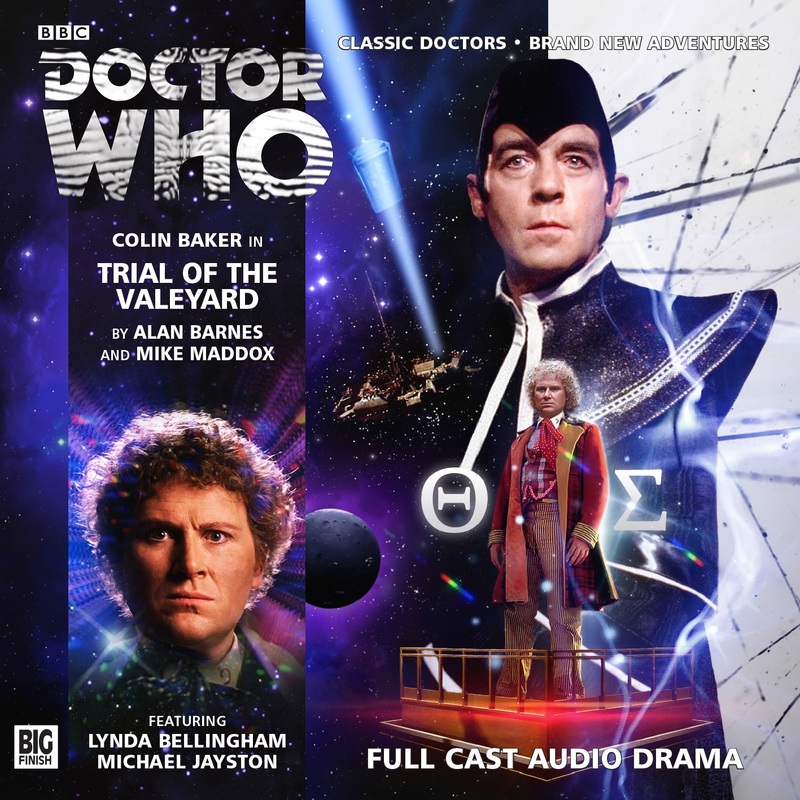 As is Trial of the Valeyard these days, but I had to wait an entire year to be able to buy it by itself as it was initially a bonus disc available only to subscription holders. I really enjoyed listening to it, even if it doubled back on itself with a few of its revelations. In fact, I was really quite hopeful that The Last Adventure might have expanded on the ideas presented in Trial of the Valeyard, but there was all of one line which was frankly disappointing. Getting hold of a copy wasn’t easy either. It’s a bit pricey at £45 straight from Big Finish or £35 from Amazon. I could have gone for the £25 download only option, but I’m old fashioned and prefer physical copies of things where possible. I’d usually wait to drop a bit in price before purchasing, but Nicolas Briggs has hinted in DWM that it’ll resolve a lot of Valeyard issues, and I suppose when you consider it contains four different tales the price is actually quite reasonable. Although as it turned out my friend Jamie (a fellow member of the Glasgow Doctor Who Society) is a massive Big Finish fan and was more than happy to lend me his copy. 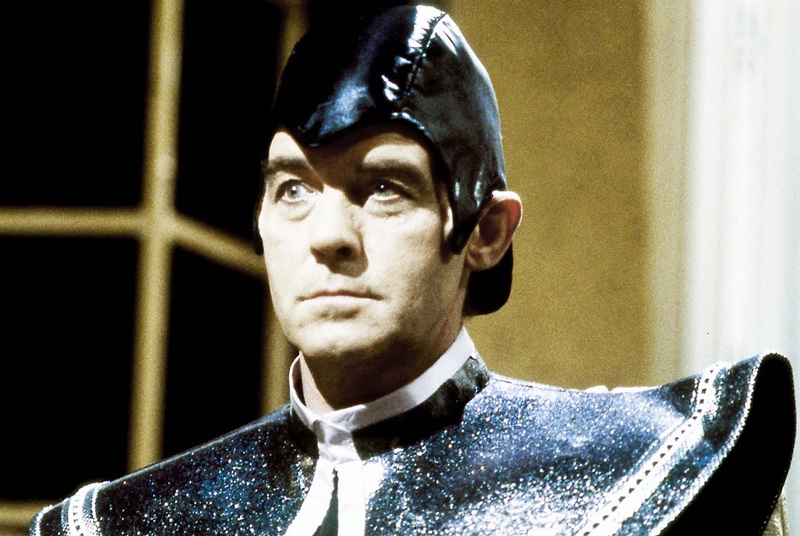 Sometimes, it seems like the Valeyard causes continuity issues merely by turning up.